Chikoo (Manilkara Zapota), also known as ‘sapota’ or ‘sapodilla’, is a small, sweet, delicate, and nutrient-rich fruit that helps us keep our body weight under control. The tropical fruit actually belongs to the ‘Sapotaceae family (just like the banana, mango, jackfruit, and so on), and consists of an easy-to-digest, soft pulp loaded with fructose and sucrose. In this article, we will focus on why eating chikoo is good for losing weight and what are some other important things to consider before including it in your weight loss diet. 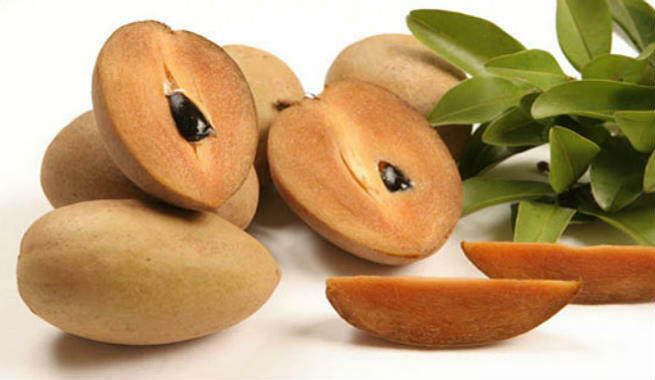 Why Eat Chikoo (Sapodilla) For Weight Loss? Chikoo improves our metabolism by reducing gastrointestinal issues and enhancing the process of digestion. These are very much essential for promoting weight loss and averting obesity. Chikoo is very high in dietary fibre, which makes it a wonderful laxative. It aids in the movement of bowel through our gastrointestinal tract, thereby facilitating digestion, reducing abdominal gas, and curing constipation. 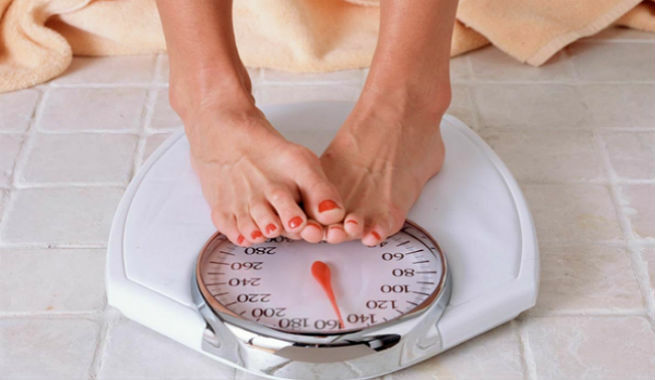 All these help in losing weight faster as well as in an effective way. 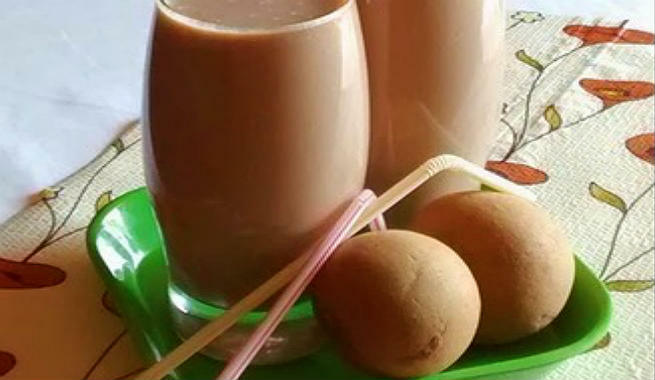 Chikoo is loaded with the antioxidant vitamin C, which adds to its detoxifying properties. The fruit can help our body get rid of toxic materials, which smoothens the progress of our weight loss journey. The most common way of eating chikoo for weight loss is to peel out the skin of the fruit, bisect it longitudinally, remove the seed (discard it as well) and consume the soft juicy pulp directly. However, eating chikoo with its skin on is considered as the healthiest choice for both adults and babies. If you don’t like to eat the fruit directly, try out its juice or blend it in your milkshake for some tasty variations. Choose fresh, soft, and well-shaped chikoo with a smooth skin and a nice brown color. Chikoos, which are ripe enough, are always the best to pick. When buying, press the fruit gently with your thumb to test its ripeness. If, by any chance, you end up buying raw chikoos, simply put them in a rice bag for 2 consecutive days in order to ripen them. Make sure that you do not purchase hard, rotten or leaking chikoos from the market. Also, try to avoid those which are bruised, spotted, deformed, or having a wrinkled skin. It is always recommended that you consume chikoo within 3 to 4 days after buying. They can be kept at the room temperature for this time period. However, if you need to store chikoos for some more days, put them in a refrigerator or any other cool, dry place. While chikoo is a great source of vital nutrients, it is also very high in calories. Hence, consumption of too many chikoos a day might interrupt your weight loss efforts by adding some extra more pounds to your body. It has been seen that overeating of chikoo leads to a number of issues including stomach pain and abdominal discomfort. Raw chikoos are high in chemical compounds like tannins and latex, which cause mouth irritation, itching in the throat, breathing problem, mouth ulcers, and so forth. The recommended daily intake of chikoo might vary from one person to another based on the differences in their weight goals. However, you might consume 100 g to 120 g of the fruit per day in order to give your weight loss efforts a significant boost.